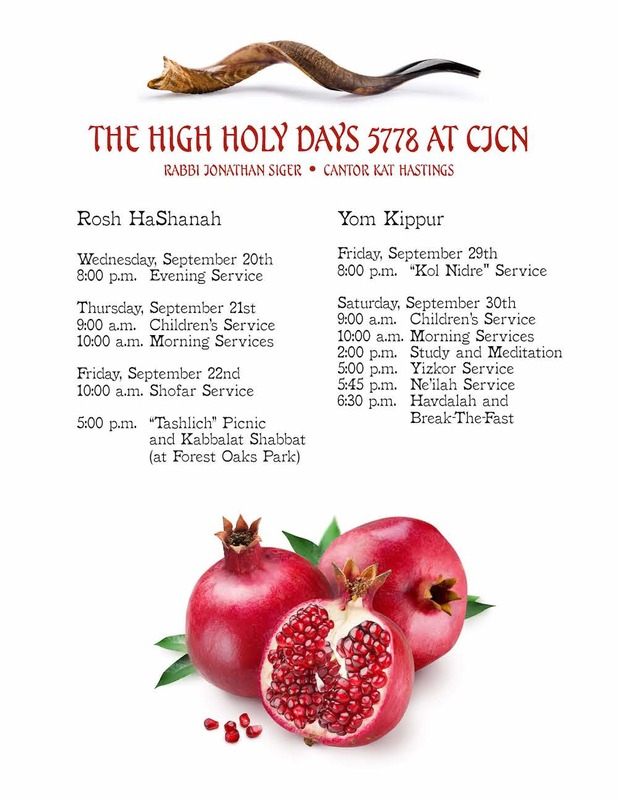 Come share the spirit and wisdom of Rosh Hashanah and Yom Kippur. These Holy Days are a time of prayer, music, reflection and learning. Come and join our congregational family for a spiritually deep High Holy Day experience. If you are not a member of the congregation and not yet ready to make that committment, we are pleased to offer two different ways to join us. First, purchase High Holy Day tickets and if you decide to join the congregation shortly after the holidays have ended, we will apply the ticket costs toward your membership dues! Please contact our Membership Director for details. 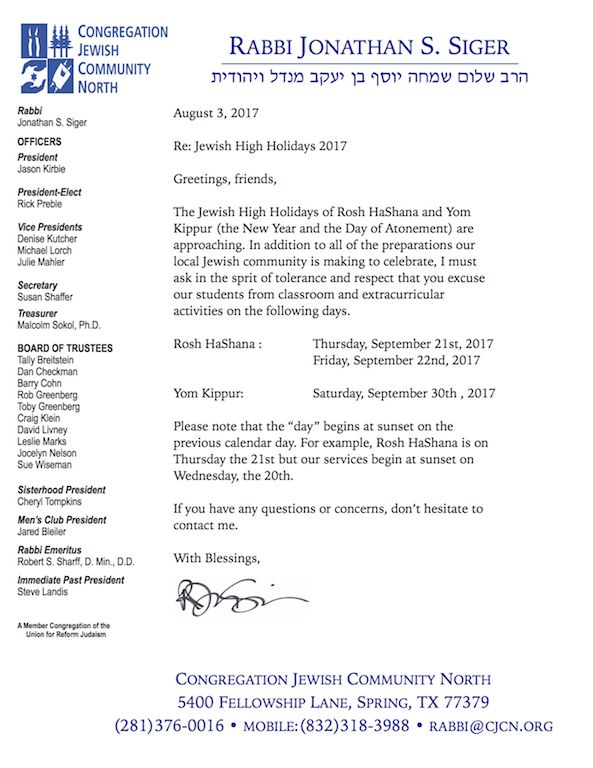 We look forward to sharing a wonderful High Holy Days together!